Thimphu’s scenic mountain backdrop is a perfect getaway from a scorching summer. 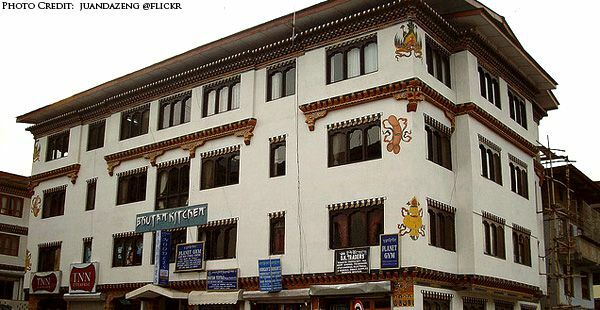 The location of the Bhutan capital is an attraction in itself aside from the colourful architecture and wonderful people. Bhutan’s religious and economic center has blended tradition with modernity, but has maintained being an idyllic vacation town. Here are the must-visit places of the valley in the Himalayas. The Folk Heritage Museum or the Phelchey Toenkhyim does not just have a display of items but it’s also a place where one can witness an actual demonstration of rural traditions in every aspect of the Bhutanese lifestyle. The building is a restored 3-storey mud walls and timber structure that was common during the mid 19th century. The demonstration include Bhutanese customs, extracting Markhu Tsene oil, brewing ara, the pounding and the roasting of rice and even organizing a buffet of Bhutanese cuisine. The experience is truly an authentic Bhutan adventure, showcased along the rural setting of wheat and millet paddies, old mill stones and water mills that are more than 150 years old. If you can get away from the city, 3 miles to the south is the Simtokha Dzong. The dzong was a former Buddhist monastery and has played a great role in Bhutan’s history. It was built by a national hero, Zhabdrung Namgyal, the person who unified the nation. The dzong was modelled after a Tibetan institute of long ago. Exquisite statues of Buddha and deities can be found all over the place, along with intricately painted walls. The old structure has been turned into a museum with the old chambers of the political leaders as its main showcase. 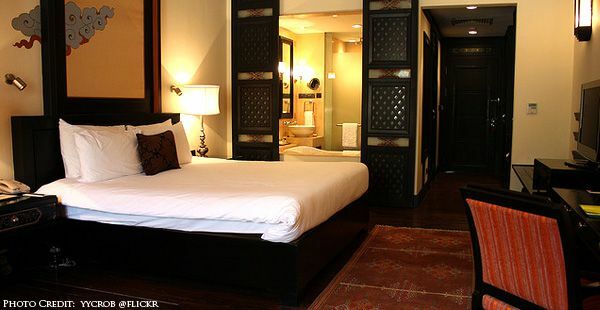 The antique carved wood components and the meticulously ornate walls are incredibly intact. 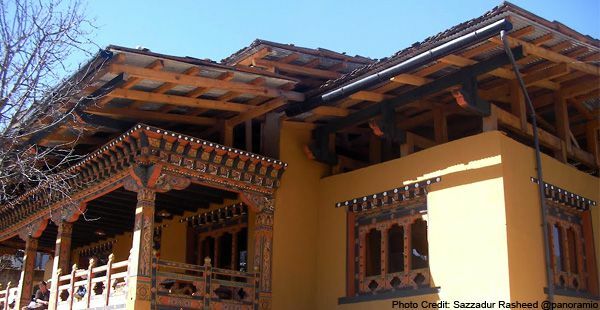 The Trashichhoe Dzong defines what splendor is about when in Bhutan. The regal structure has had a long history, starting in the year 1216 when a Buddhist leader built the Blue Stone Dzong. It was passed on to generations of Lama, and under these ownerships the Dzong has had extensions. It’s been destroyed by fire more than once during the occupancy of the monks and civil officials, thus it was followed by repairs and renovations. The last major construction was done under King Jigme Dorji’s orders in 1962 to enlarge the dzong and to repair it without touching the prayer buildings. The place became the coronation site for the fifth king of Bhutan and it hosts the city’s colourful festivities.